1. 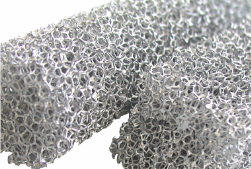 Selfoil® standard bearings. 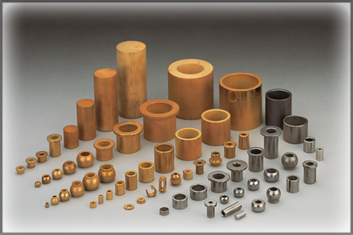 Bearings made in standard dimensions , with spherical or cylindrical shapes, with or without flange. Selfoil® is the best solution for retail, and is available off the shelf. 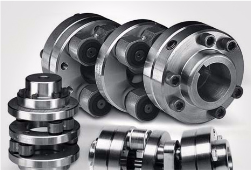 AMES manufactures the self-lubricating bearings at Simet plant, which is specialised in this product. 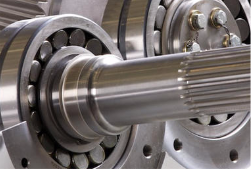 This plant includes a R&D laboratory specialised in bearings, able to provide customized solutions to their customers, in terms of material choice, oil, shapes, tolerances, and assembly method. – Cooling: Radiator, fans, cooling systems, …. 2. Universal or customized electric motors and gearboxes of medium-low power. 3. Linear and rotary actuators pneumatic, hydraulic and electromagnetic. 4. Household appliances: Washing machines, fans, extractor fans, shaving machines, depilators, juicers, rostisserie, air conditioning, handtools, coffee machines, wishking machines, vacuum cleaners, lawnmowers, boilers, etc. 5. Home appliances: Locks, garage doors, awnings, roller shutters, sliding windows, office swivel chairs, trolley rolling wheels, hinges, furnitures, gardening, etc. 6. 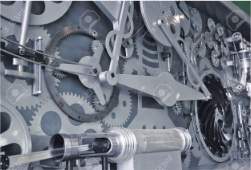 Industrial: Bottling machinery, carpenter machinery, assembly machinery in general, automation, key duplicating machines, sewing machines, industrial vehicles, electrical switchgears, mobility, medical, catering, farm machinery, toys, etc.